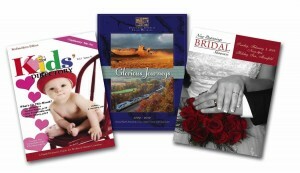 Here at Jubilee Printing, it’s easy to have impressive catalogs that get noticed. Make an impression using catalogs in full color or four colors. We print catalogs using state-of-the-art printers, whether on offset or digital. The catalogs that we print are produced using advanced press technology to ensure professional quality. Our catalog printing is a combination of advanced printing equipment and practical printing tools. 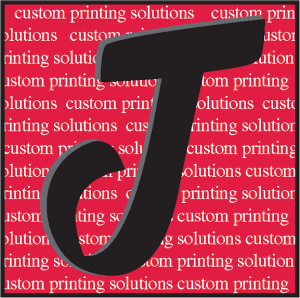 We offer short run catalog printing where we implement fast turnaround set-up in the print production so you can get the quality catalog print in just a short time. As a Dallas catalog printing company, we are committed to giving you quality results and help you improve your corporate identity using printed catalogs. 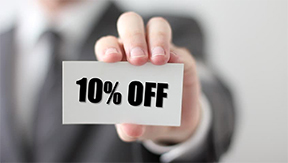 So why look for another when you can get lots of advantages with our catalog printing services in Dallas. We offer you the fine art of catalog screen printing designed only by professionals: critical quality that meets your standards, competitive prices for print online; fast turnaround, and on-time distribution. We stand by the quality of our prints and catalog printing designs, booklet design, newsletter printing and we are proud of it.